Confronting a teenager about drug or alcohol use can be a challenging proposition for any parent. Following some tips to plan a calm intervention can be helpful in supporting a teen to consider treatment for addiction. Addressing the problem head on is always better when done with love (and a plan). Do it in the morning. Mornings are typically an easier time to engage a teen regarding potential drug or alcohol use as that is when most people are all home at the same time and the teen is most likely to be clean and sober. Refrain from drug or alcohol use. It may come off as being hypocritical if a parent is seen drinking and telling a child to stop using alcohol. Do a dry run. Practice getting the point across and do a dry run out loud. Sit someone else down ahead of time, explain what is happening and try to present the information in a clear, concise manner. Be prepared. Get equipped with knowledge and facts about whatever drug or substance is being used by the teen. Find the hidden stash and take photographic evidence. Give the teen undivided attention. Turn off the TV, phone and have someone watch the other kids (if there are any) and express the importance of this time to the teen. Let the teen know how important he or she is. Be honest. Stick with the facts but don’t forget to express the way the teen’s substance and drug use has impacted the family. Offer space for the teen to express him or herself. Remain calm. Stay calm in the face of what may feel like belligerence. Refrain from accusatory statements, guilt or shaming. Try hard not to lose one’s temper and stay focused. Following the above tips may sound easy but it will take practice and preparation. 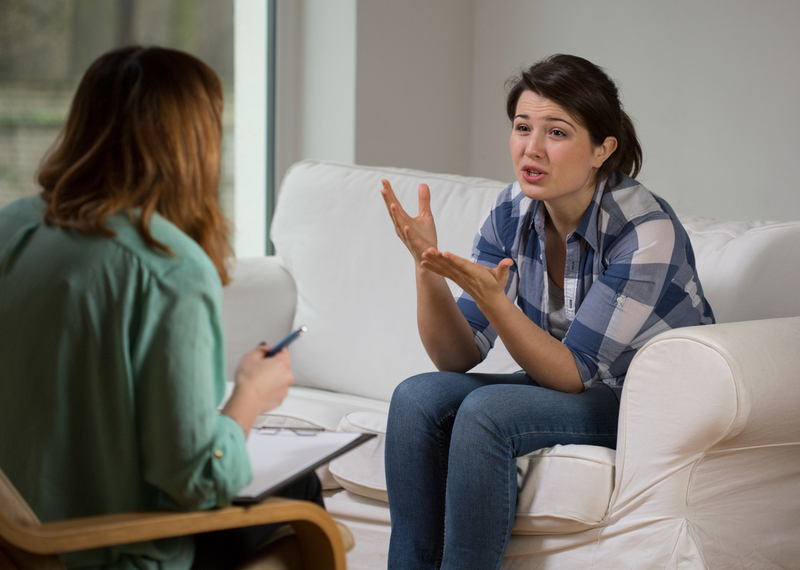 If a history of drug use exists within the family it may be helpful to look into a more formal intervention but an informal intervention can be just as effective in reaching an addicted teen. Staging an intervention does not have to be overwhelming. Hired Power can provide supportive resources or information to help you get started. Call us to find out how we can help you begin.